What’s the point of making coffee with a pour over cone and special kettle? Is it worth the effort? Which of these brewers do you suggest and which beans work the best with them? We admit, pour over coffee can seem pretty weird. We all have a moment of shock and confusion when we see baristas slowly pouring water over a cone to make a single cup of coffee for the first time. It seems like way too much effort for the reward. Why would anyone do that? Well, it’s not just to look cool. 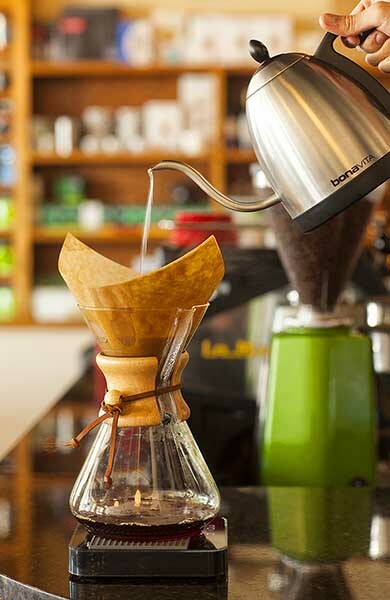 Pour over brewing actually has a big impact on the flavor of your coffee—a pretty significant impact—which is why it has become such a popular coffee brewing method in the last decade. It tends to highlight lighter and delicate flavors. Espresso and french press coffee are big and bold, but pour over brewing brings out the tasting notes that are more subtle and complex. It also lets the acidity shine through a bit more, making this style of brewing perfect for top-shelf coffees where you want to experience the full range of flavors. Making a cup by hand is a meditative experience. Pouring water over your coffee slowly and carefully is an engaging experience. It has a way of drawing you in and enhancing your coffee ritual from start to finish. Here’s how Sunni Ellis, our Barista Trainer, puts it. Sure, you spend a couple minutes making 1-3 hands-on cups of coffee, but it’s worth it. The quality flavor you can get with a pour over brewer can really only be matched by high-end, somewhat pricey automatic coffee brewers. 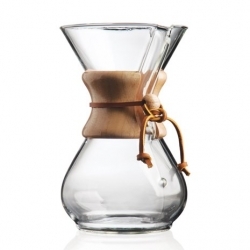 Chemex — This hourglass-shaped brewer uses extra-thick paper filters to produce a super-filtered, smooth brew. It’s also capable of making up to four cups of coffee at a time. 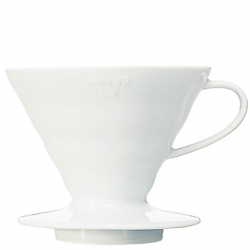 Hario V60 — This cone can sit on top of any mug of carafe and uses thinner paper filters that produce a bright and tasty cup. It’s usually best for making 1-3 cups at a time. There are tons of pour over cones out there, but these two are by far the most popular in the coffee industry—and for good reason. Any coffee can taste great when made with a pour over cone, but coffees with fruity and floral flavors seem to be better suited for this method. Ethiopia Yirgacheffe Negele Gorbitu — Smooth earl grey, jasmine, and a bright candied grape tang. 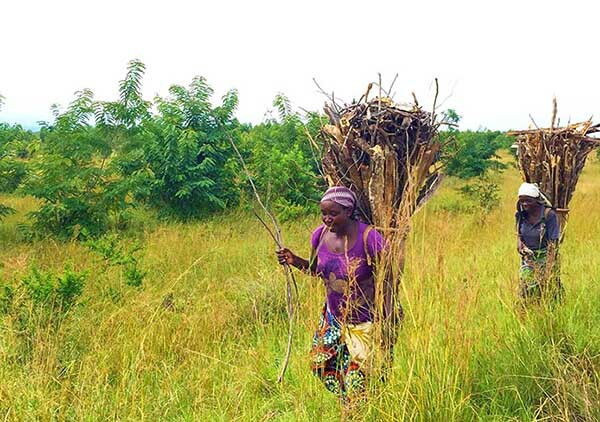 Ethiopia Sidama Fero — Floral jasmine meets tangy clementine and smooth black tea. Congo Muungano — Berries. All the berries. These may be our favorites for pour over coffee, but we’d love to hear yours, so shoot us a message and let us know. What other pour over coffee questions do you have? We’d love to answer them at a cafe (our baristas are knowledgeable) or you can email us and we’ll gladly help out.